OTTAWA - The Conservatives are coasting to a decisive byelection victory in their Alberta stronghold of Yellowhead. 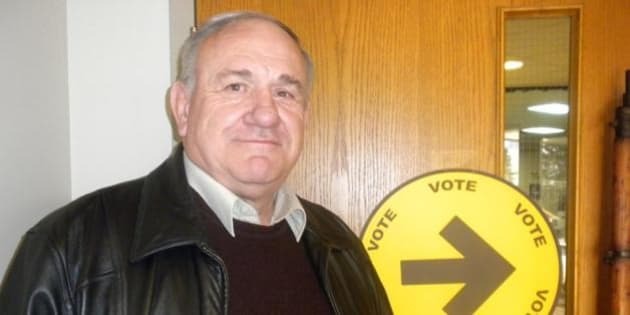 Tory candidate Jim Eglinski, a former RCMP officer and former mayor of Fort St. John, has captured almost 69 per cent of the vote, a commanding lead with about one quarter of the polls reporting. That's well ahead of Liberal Ryan Mahugn at 14 per cent and New Democrat Eric Rosendahl at eight per cent. Still, the Conservative margin of victory is shaping up to be narrower than 2011 when Rob Merrifield won the riding with a whopping 77 per cent of the vote. The Liberal share of the vote is up from a dismal three per cent in 2011, when the party ran fourth behind the NDP and Greens. The NDP is down from its 13 per cent share in 2011; the Greens are not running a candidate in the byelection.